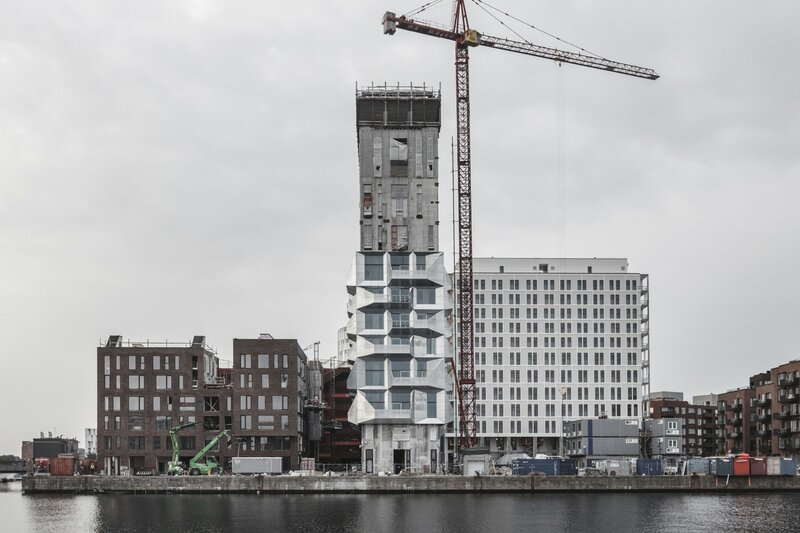 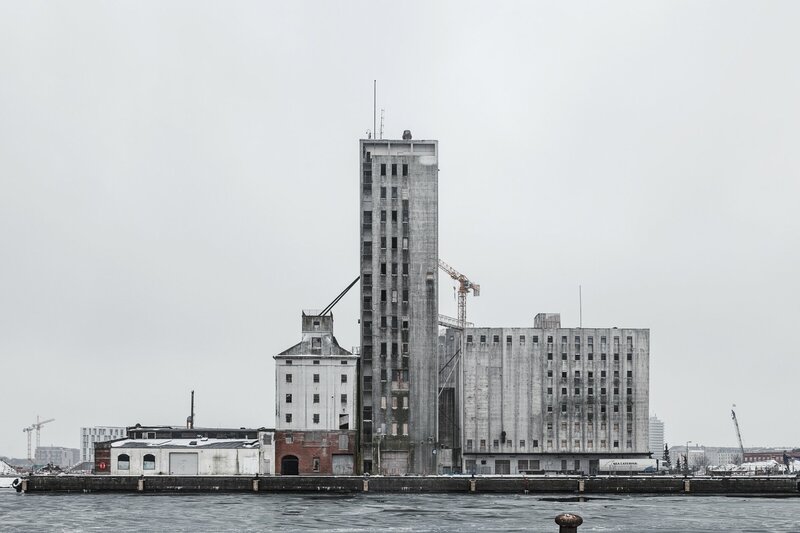 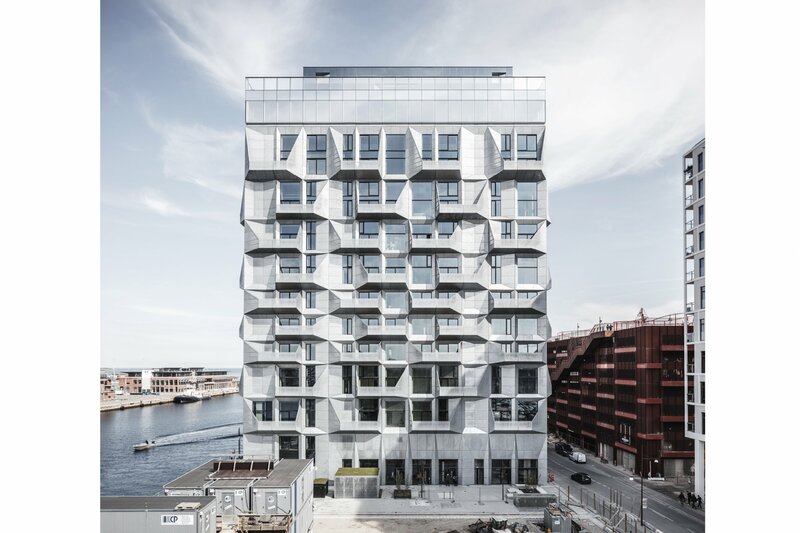 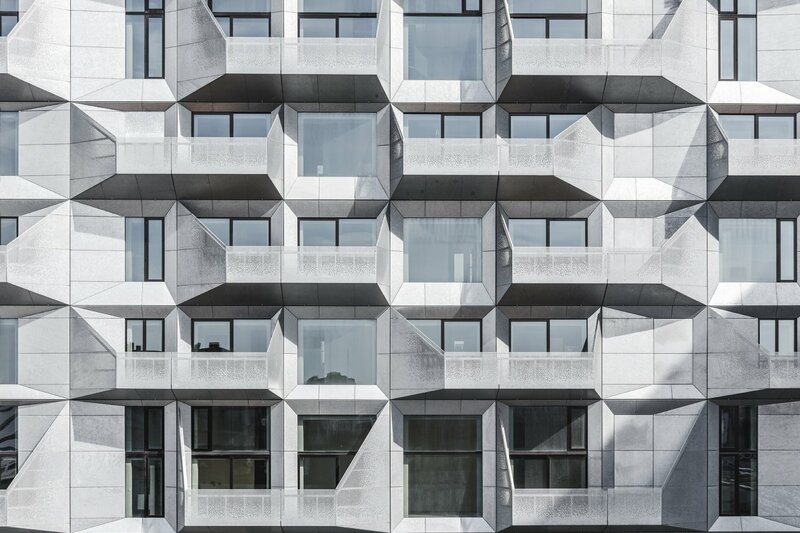 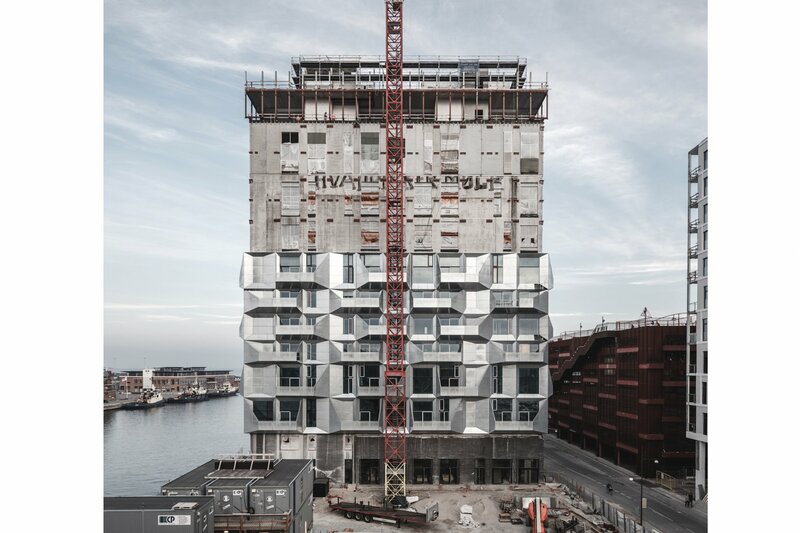 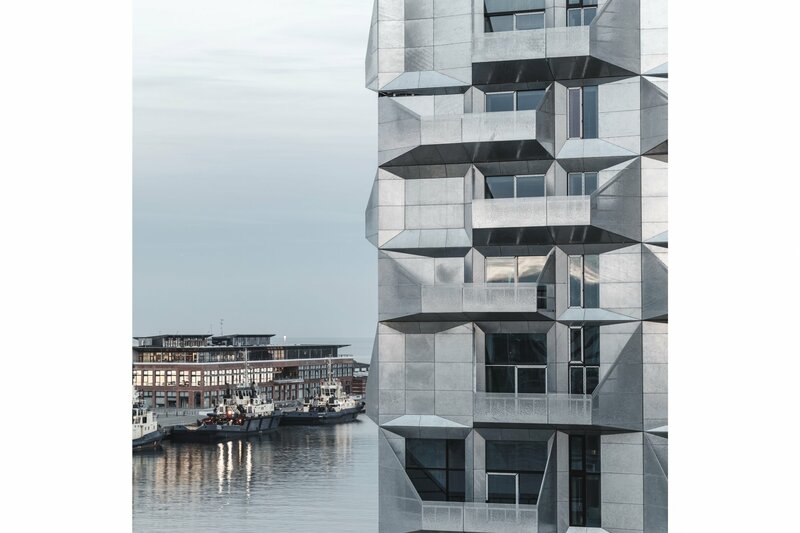 The 17-storey transformed silo is a natural point of orientation in Copenhagen’s new neighborhood Nordhavn. 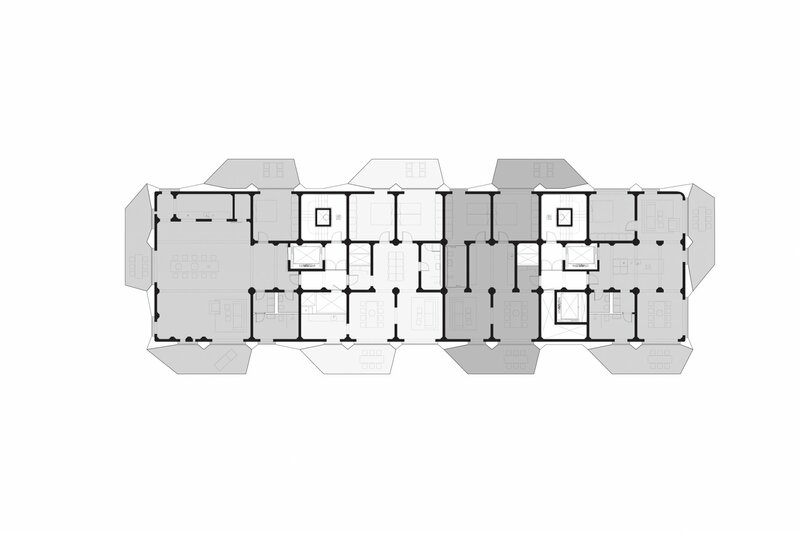 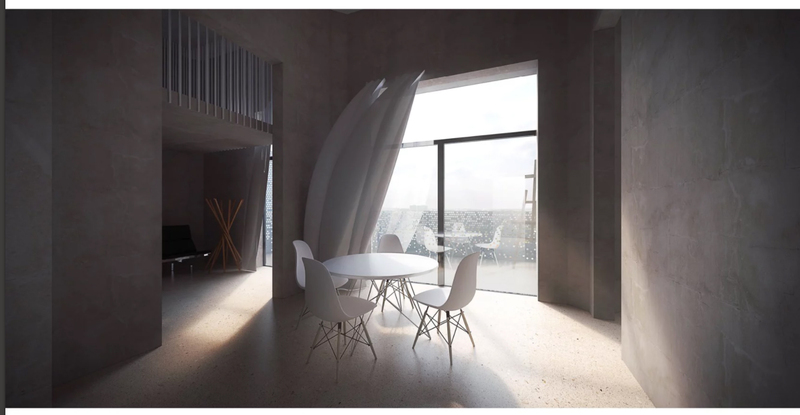 The spatial variation within the original silo is immense due to the various functions of storing and handling grain, creating space for 38 unique apartments. 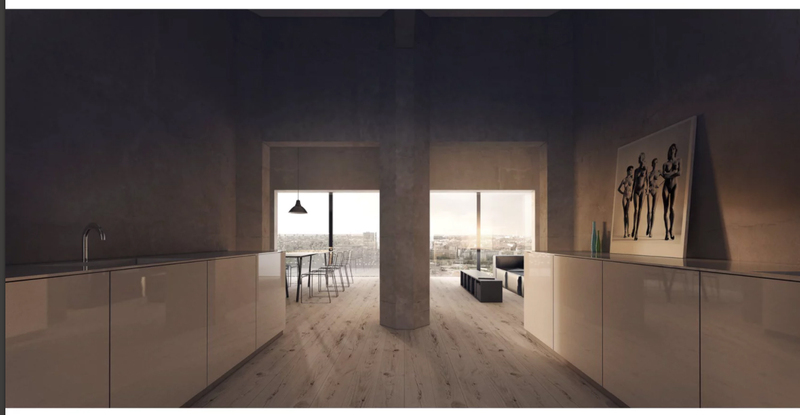 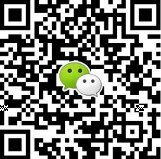 Single and multi-level apartments range from 106 m2 to 401 m2 in size, with floor heights of up to 7 meters. 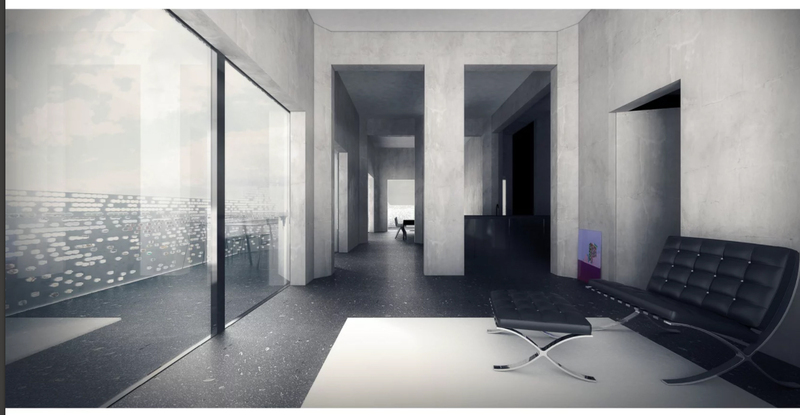 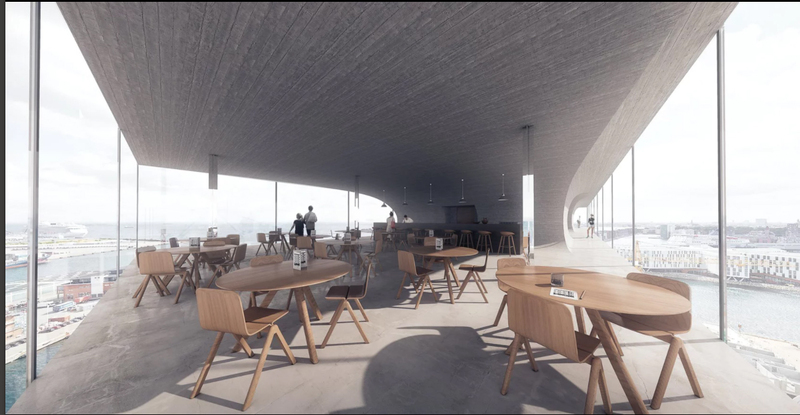 Both the top and lower levels have public access, to ensure a multi-dimensional experience for the various users of the building. 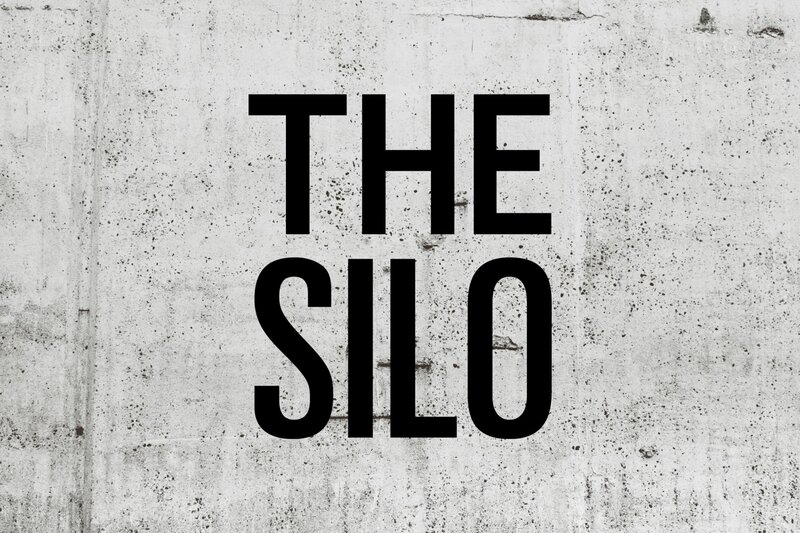 The Silo is inhabited, but also a destination. 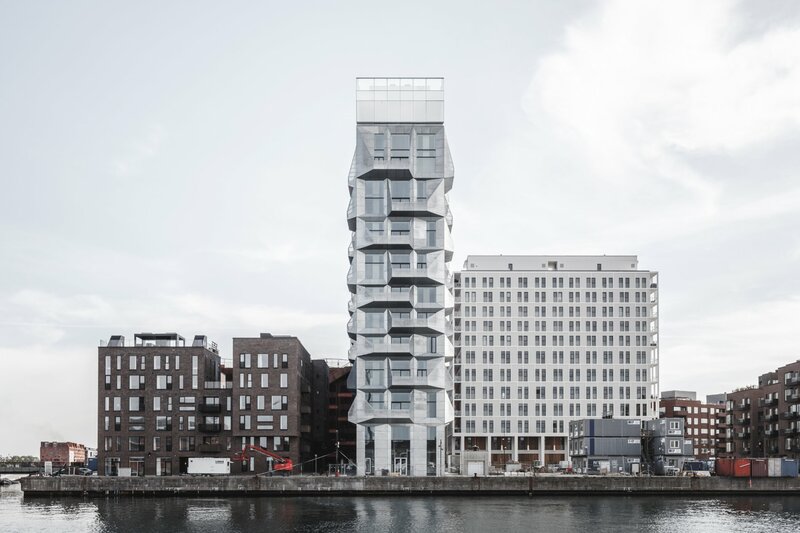 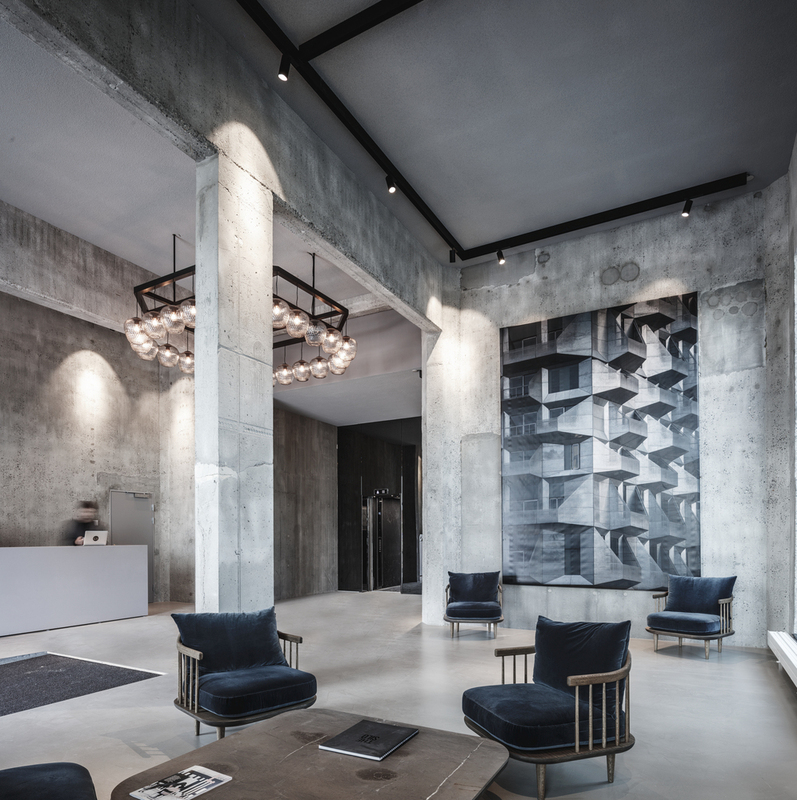 An urban focal point for the new development at Nordhavn.